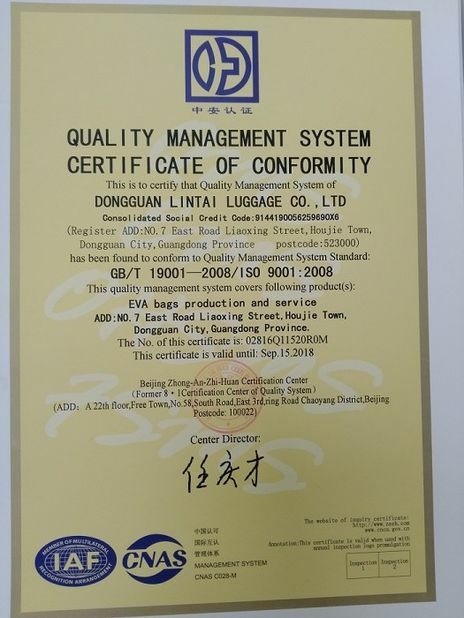 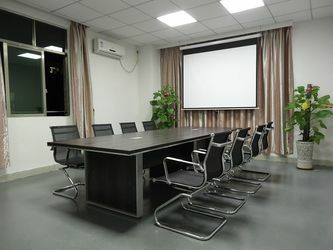 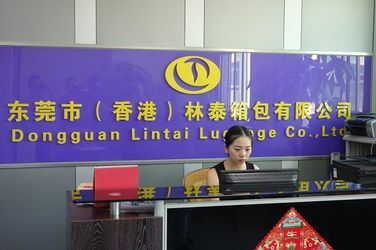 Dongguan LinTai Luggage Co., Ltd has established on year 2010, located in Houjie Town Dongguan city GuangDong Province., ; Our major business range: all variety of EVA case, such as Tool case, Computer case, Storage case, Earphone case, Drone aircraft case etc. 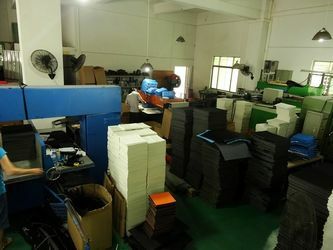 We have possession of compression molding workshop ,sewing workshop, package section ,inspection section, what’s more, we have professional team who followed clients’ orders, include the designer, technique person, research & develop department, customer service department and sales department ;We accept OEM&ODM order and have our Own brand “BBKE’’ and “贝贝壳”. 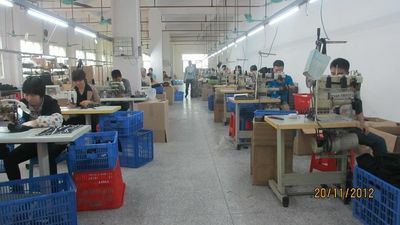 Factory has covered the area of 2000 ㎡，300㎡warehouse and 300㎡half-ready stock warehouse; Our factory has passed through ISO System Attestation with sclerometer, callipers and needle detector etc testing tools. 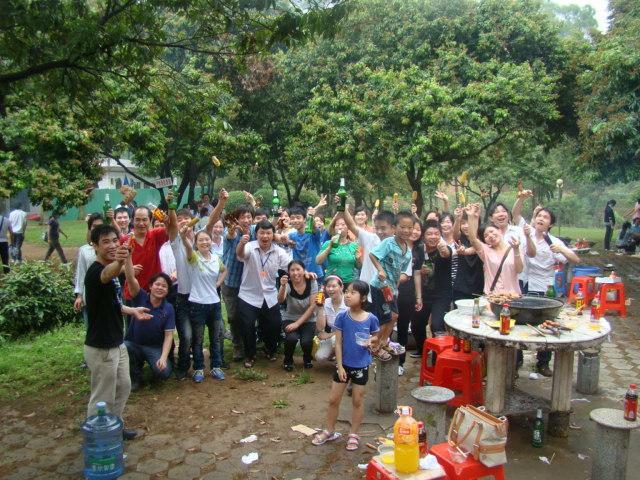 We attend every overseas fair all previous: such as Japan Gift Fair, HKTDC, USA CES, German IFA, French Fair, England Autumn Fair. 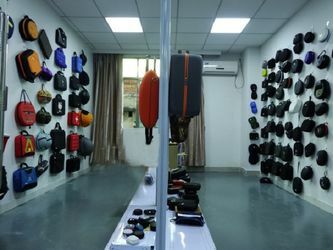 Our main oversea market on Europe & America, Japan and Korea market .Company put emphasis on quality control, quality is the basic for business survival .high quality products attracted old & new clients’ eyes on us. 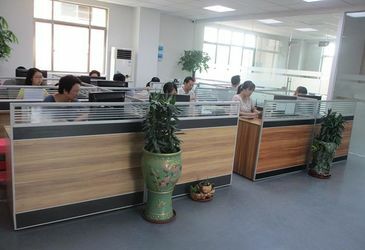 Company exert rules according human nature and grow up with its fellows, company care about its workman, workman make very efforts to finish the production mission.